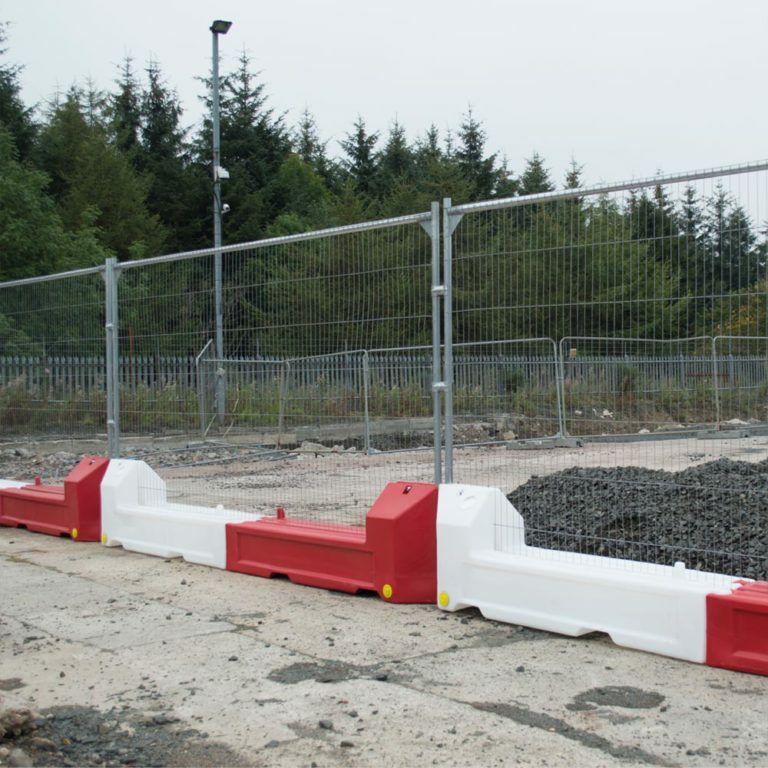 A popular and cost effective temporary fencing system. These anti-climb fence panels, also known as Heras fencing as they are the largest manufacturer of this type of fencing product, are fabricated from pre-galvanised steel and reinforced with power web corners. The ‘safe edge design’ removes all sharp edges. 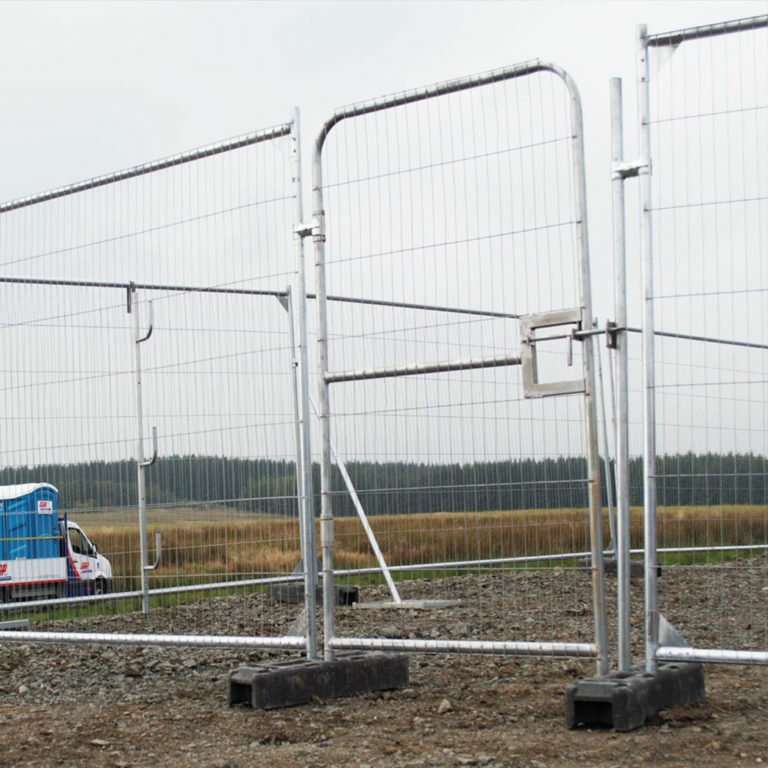 Our round top fencing Panels are Smartweld manufactured thus making them the strongest, safest panels on the market. The panels have horizontal and vertical tube diameters of 38mm. There is an option of adding horizontal or vertical centre tubes. Also weighing just 13.4kg, they are easy to install. In addition, the panels are also recyclable. These security mesh panels are easily erected. Fence clips / couplers will safely link fence panels and rubber block fence feet / stabilisers will provide a sturdy base to hold them. These accessories are available to buy separately from GAP. 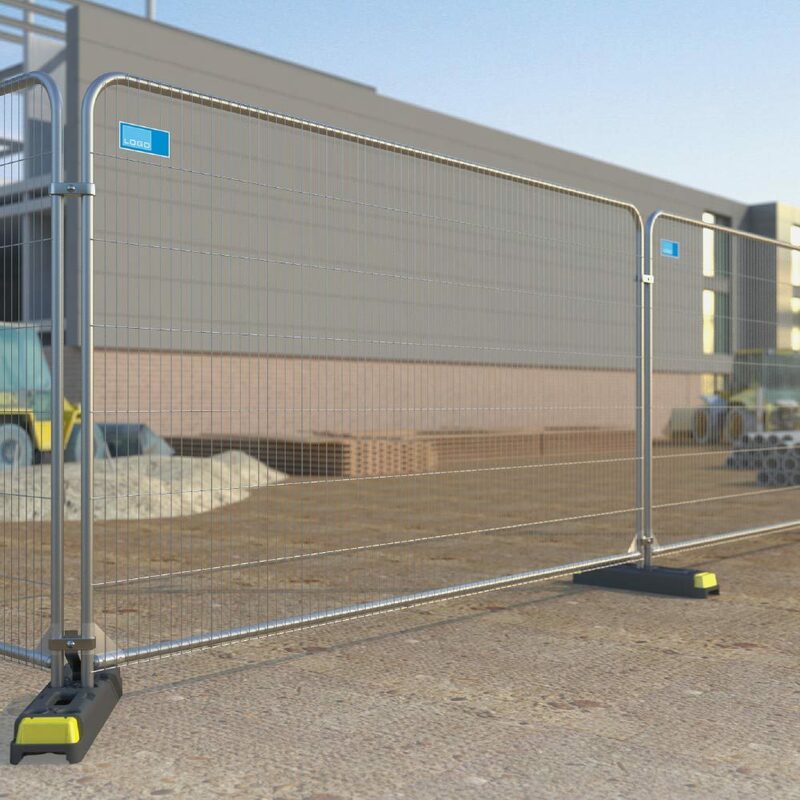 Ideal for use at events and on construction sites, our round top fencing panels are reliable and safe. A host of high profile events and construction projects across the UK use our panels to fence off site perimeters, secure equipment and direct the public away from unsafe construction site areas. GAP can deliver to any address in the UK so no matter where you are, we’ll come to you. This is a slightly more expensive option than our square top fence panels as with the mesh secured inside the frame, even if the welds break, it does not peel away from the frame of the temporary fencing panel meaning it has a longer life span whilst also reducing the risk of anyone harming themselves on sharp edges of the panel. Please note: there is a minimum order quantity of 20 fence panels per order. 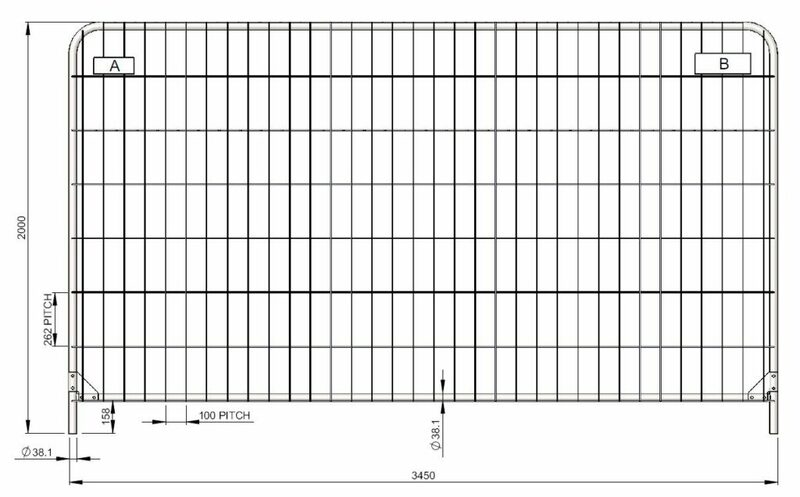 STEP 1: Position fencing bases along the proposed fence line using a spacing gauge (a piece of timber cut to size will suffice). The panels are supported by inserting the side posts into the holes cast in the centre of the base. Each base is cast with at least four post support positions for flexibility of use with hand hold positions in each end of the base. STEP 2: The fence panels can then be carefully placed into position. This is best done by more than one person. 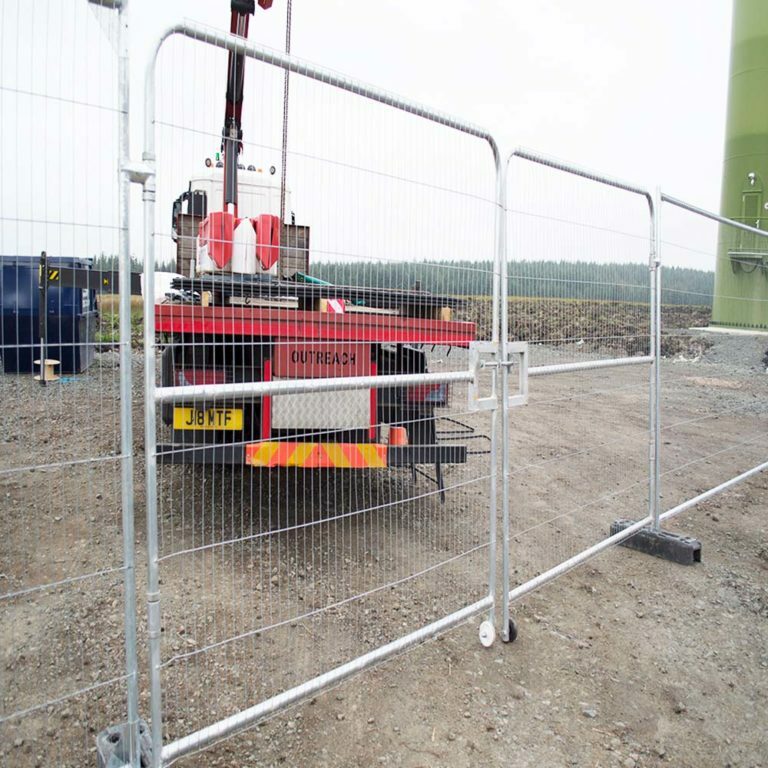 STEP 3: With all the panels in position, security clamps should then be placed approximately 650mm from the top of the panel, across the adjoining side posts. A 20mm box type spanner is required to secure the clamp with the central nut and bolt.